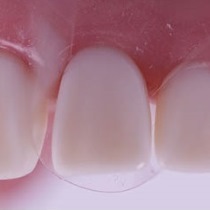 3D Matrix specially designed for Diastema Closure & treatment of black triangle disease. Super thin and strong plastic, only 0.05mm thick. High tensile strength & flexibility. 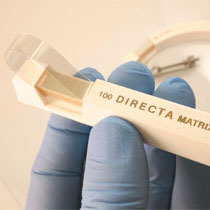 3D Matrix specially designed for Diastema Closure & treatment of black triangle disease. Matrix has deep curvature on one end and shallow on the other. Packaged in box of 36. Super thin strong plastic with high tensile strength & flexibility that ensures that the band can be drawn tightly & snugly around the tooth giving excellent marginal adaptation. Packaged in dispenser of 100. 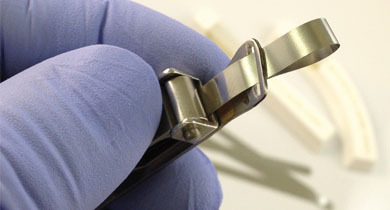 Super thin (0.02mm) stainless steel bands for easy placement and burnishing. Packaged in bag of 100.